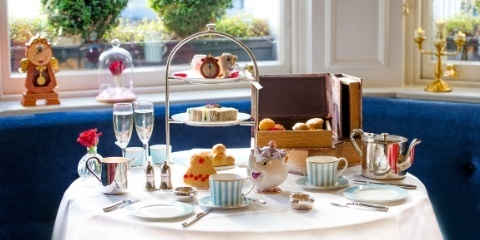 One of the things you have to do in London, is to have an afternoon tea. If you love afternoon tea and Disney at the same time, here are two afternoon tea in London that you shouldn't miss. 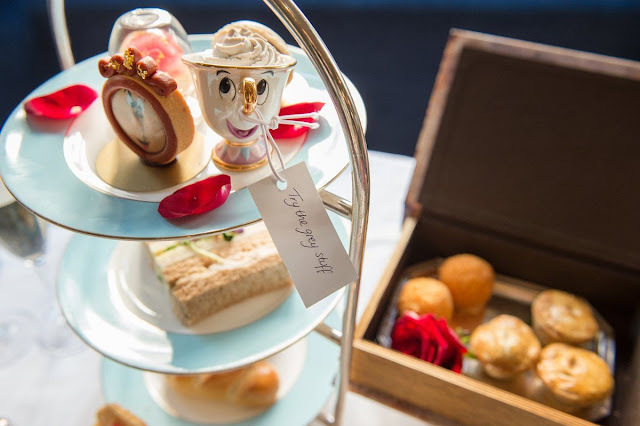 Following the recent blockbuster movie, Beauty and the Beast, the Hotel Kensington is serving an afternoon tea with all the characters as the main attraction of the tablewares. 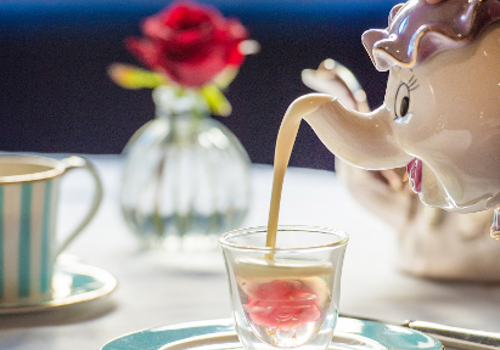 You will find Mrs. Potts and Chips serving you the delicious delicacies handcrafted to suit the theme. 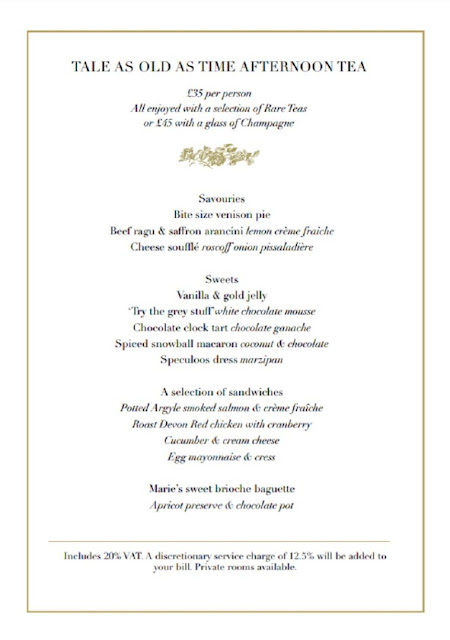 The price is GBP35 per person with additional GBP10 for a glass of champagne. It is a decent price to pay for the experience and food. Book your table immediately to avoid disappointment. 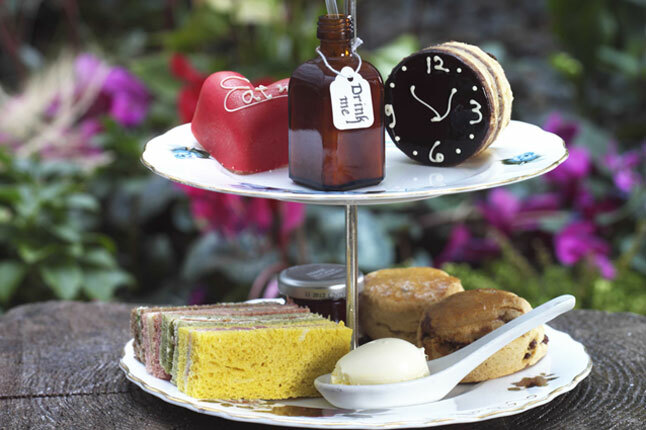 Another place which lacks of hype but just as magical is the Sanderson Hotel Alice in Wonderland Afternoon Tea. Technically, Alice isn't a Disney Princess, but she is so well-loved, her reputation is on par with the other Disney Pricesses. 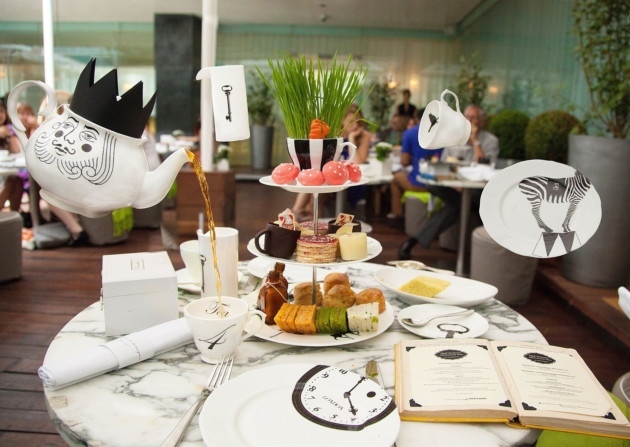 The Sanderson Hotel have been serving the Alice in Wonderland Afternoon Tea for a long time and often fully booked in months in advanced. Also known as the Mad Hatter Tea Party, the presentation is in line with the characters in the cartoon. The price is approximately GBP48. 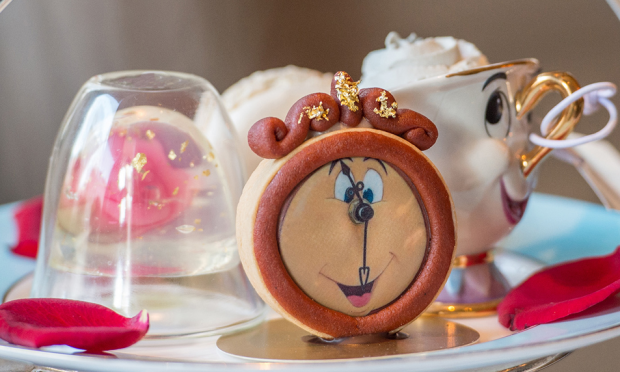 So, will you choose the Beauty & the Beast or Alice in Wonderland afternoon tea? I'm always an Alice girl, curious and strange. 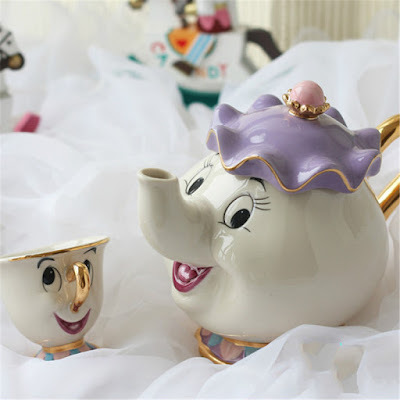 You can purchase the Beauty & the Beast Mrs. Pott & Chips tea set on my shop. The tea set is designed by Disney merchandise designer Kato Kogei. The tea set is originally sourced from Disneyland. Go to <<this link>> to purchase. Wonderful Disney princess tea party. I just loved these printed tea favors. Especially the tea pot looks fabulous. Planning to have beauty and the beast tea party at one of NYC venues. Want to have printed favors like yours for my day too as they will look best there.